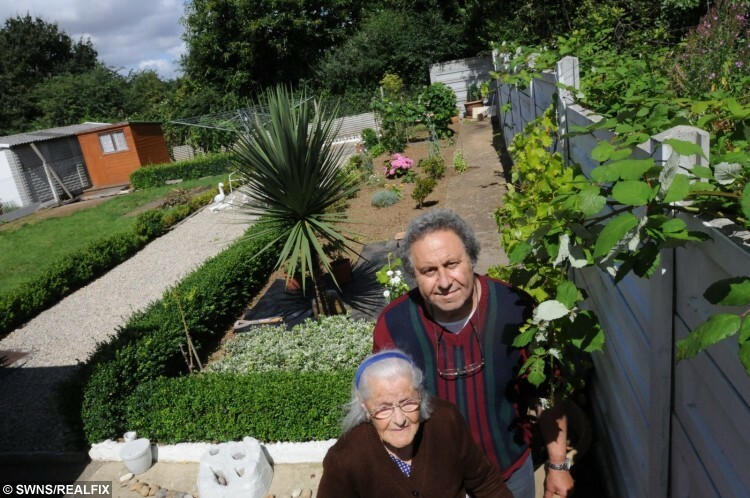 A frail 91-year-old woman says she is considering taking her own life because of the encroaching “jungle” next-door overtaking her garden. 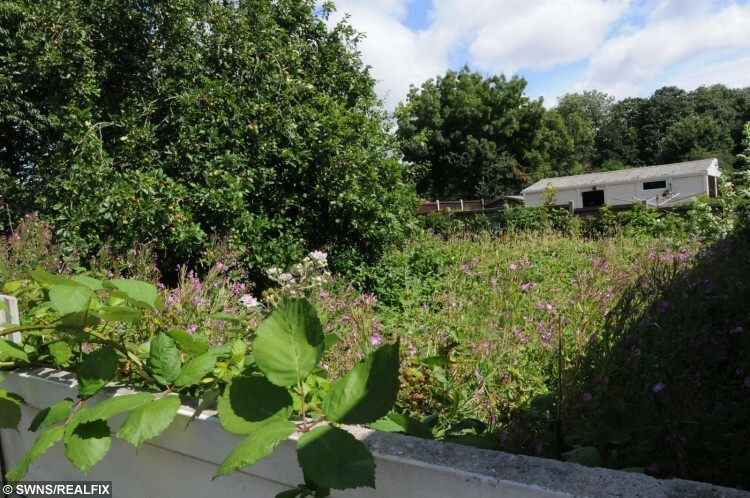 Maria Casale, who has lived in her bungalow for the past 40 years, claims she suffers from severe depression and “psychological trauma” thanks to the overgrown brambles. The Italian-born widow, who lives in Brentwood, Essex, says she often feels too distressed to carry on, especially after having a nasty fall two years ago when she attempted to cut them. She said: “There is a big apple tree in there and when the apples fall and rot the stench is horrible, it’s like vinegar. “I want to keep a nice tidy garden but I can’t because of all the debris that falls from the trees. “You can’t get anything done here – I cope with it. 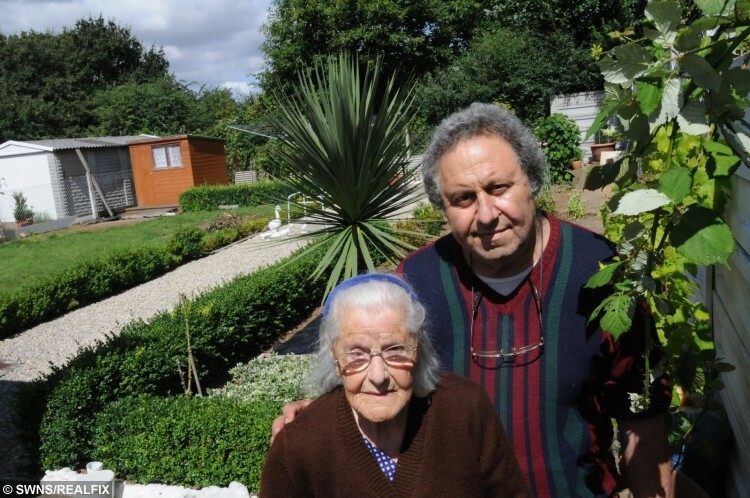 Her son Rino Casale, 65, said Brentwood Borough Council claim they can’t intervene because it is a private property. He said: “She had a nervous breakdown because of the overgrown trees, brambles and bushes. “The council has been down here several times. They take photographs but don’t do anything about it. “She is still shaken up about it, she has no confidence to go into the garden. “I am so distressed she is talking about taking her own life. How much worse can it get? The neighbouring property was renovated with new double glazing and central heating about three years ago but the family claim it has not been lived in since. Since injuring herself badly two years ago, Mr Casale, a former caretaker of Highwood Hospital, said his mother‘s condition has deteriorated. A note from her doctor Sami Yaqub, written soon after the fall, said: “On July 3 (2014) she fell while cutting brambles on her allotment. “She still has a 4cm by 4cm haemotoma on her right shin. “She remains shaken up and has lost her confidence since the fall. Mr Casale added the undergrowth has blocked the main sewer which has caused problems with the toilet. “A tree has buckled the fence, which we put in to stop the brambles,” he added.